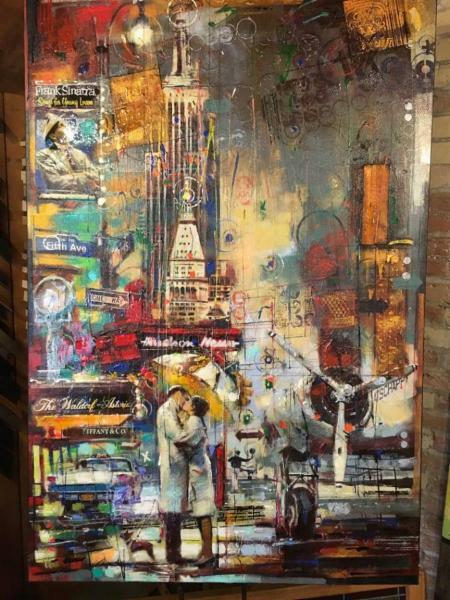 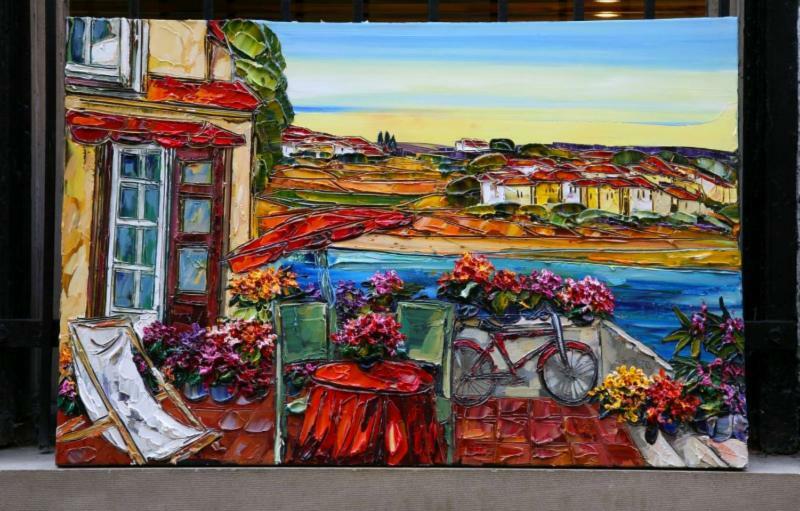 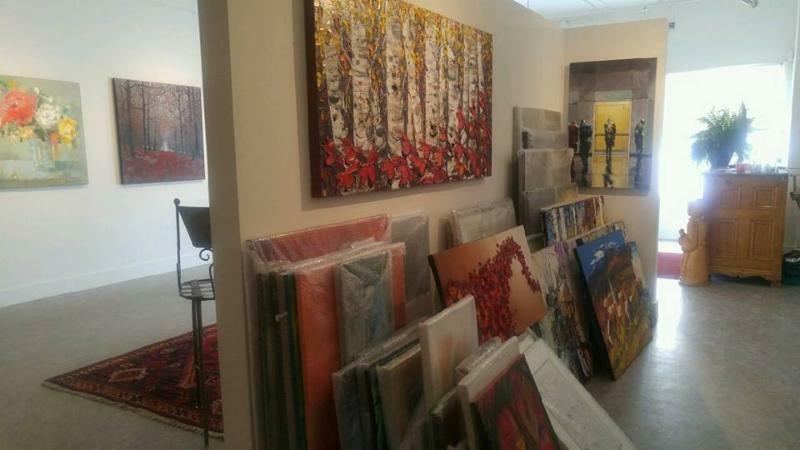 Add a touch of personality and style to your home or office with eclectic art pieces from local and international artists. 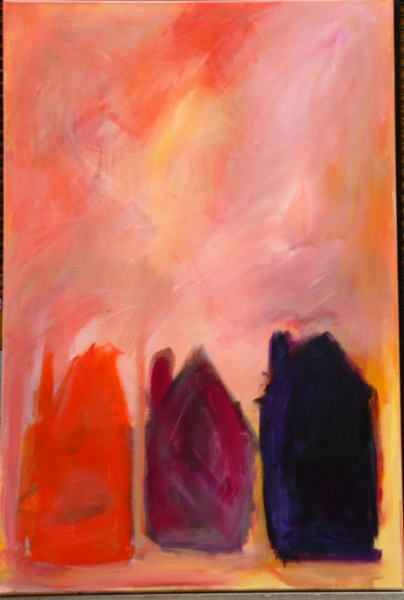 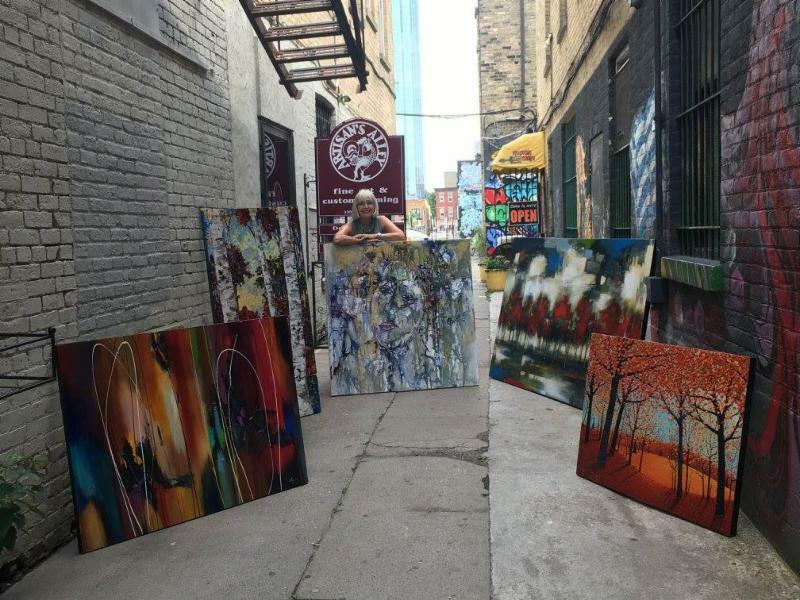 Transform your space with beautiful, original artwork from Artisan’s Alley. 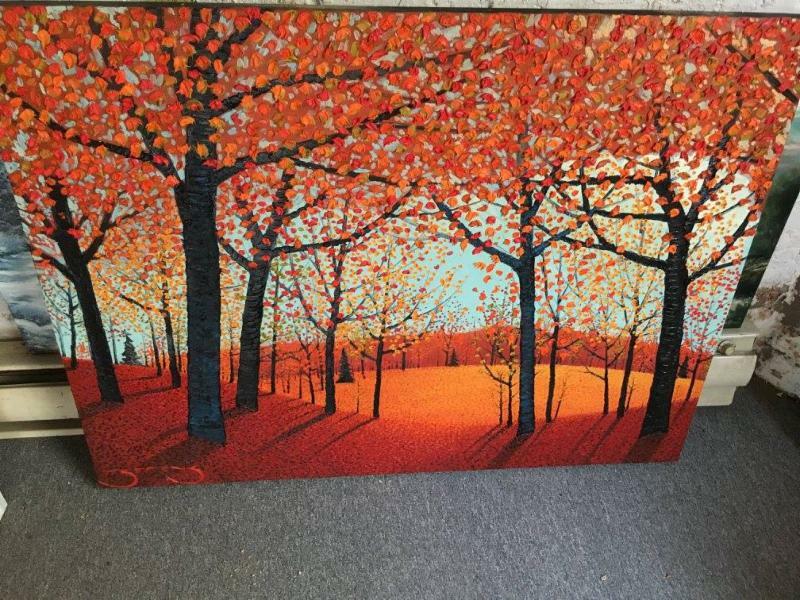 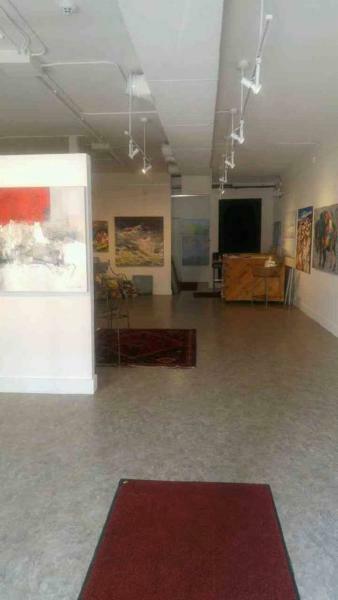 We are a trusted art dealer in London selling artwork from both Canadian and international artists. 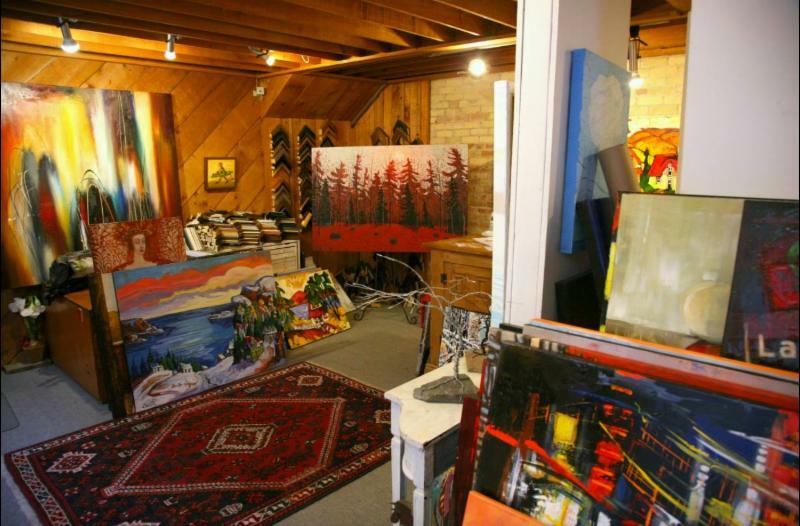 You can find unique pieces in a wide variety of styles and mediums. 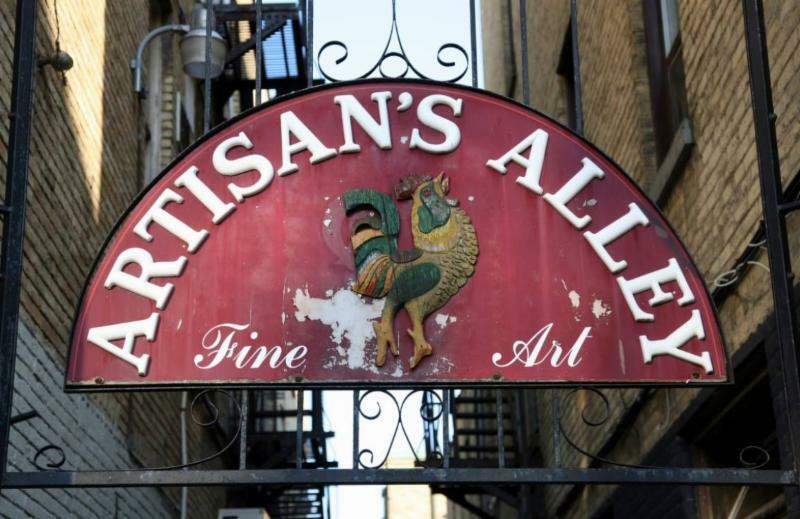 For over 3 decades, Artisan’s Alley has been sourcing original artwork for our show space. 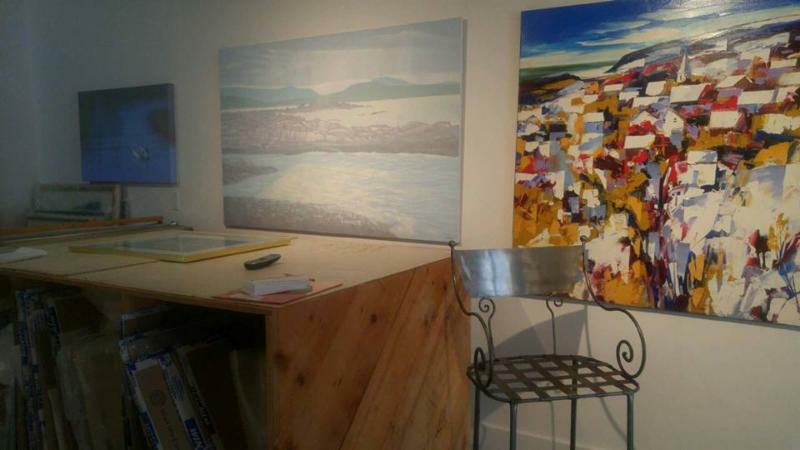 We know a lot about the industry and have professional art consultants available for one-on-one meetings. 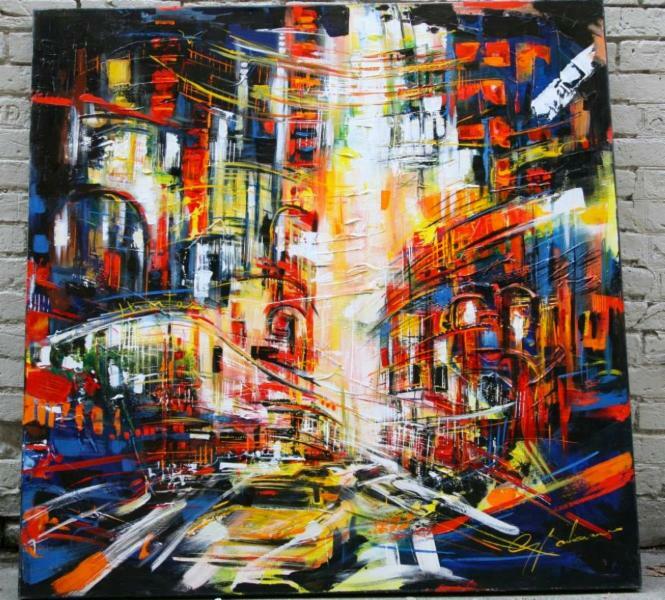 Together we can find artwork that fits your personality and style. 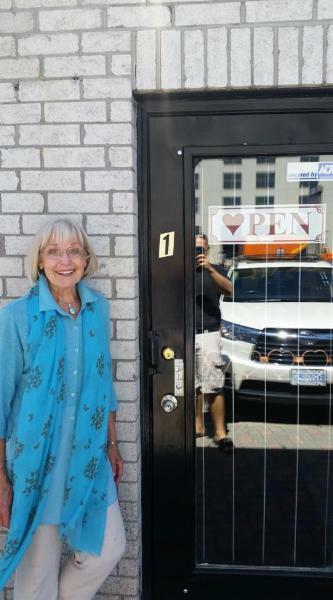 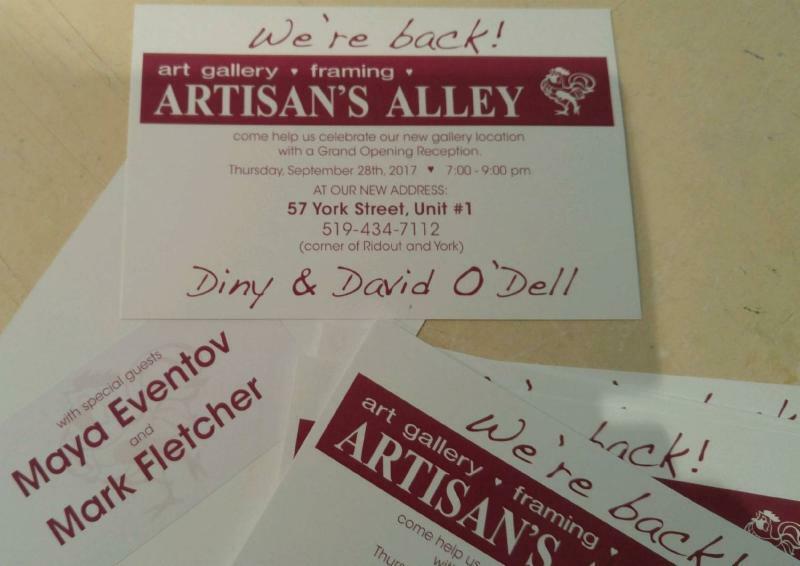 As a family owned and operated gallery, Artisan’s Alley really cares about giving back to our community. 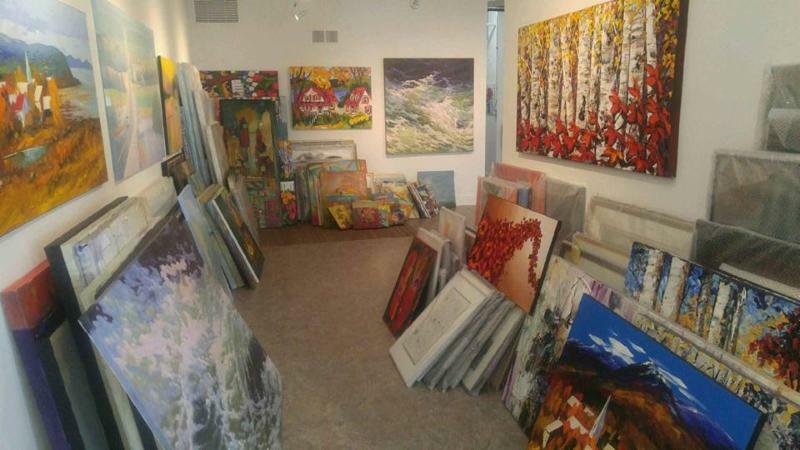 That’s why we seek out and support local Canadian artists. 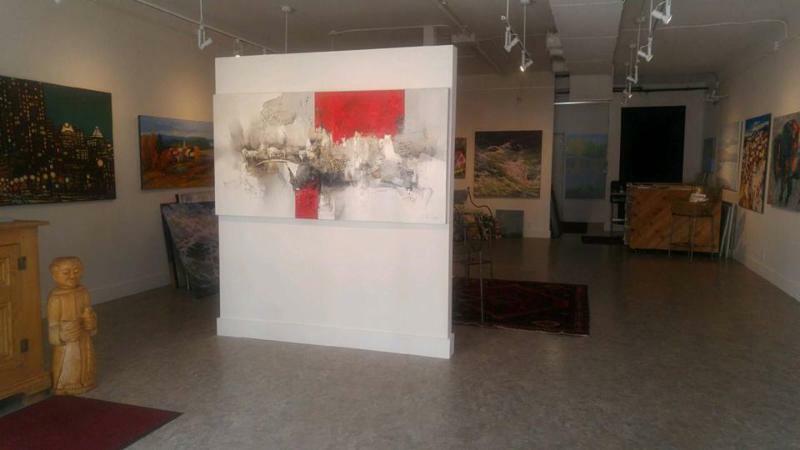 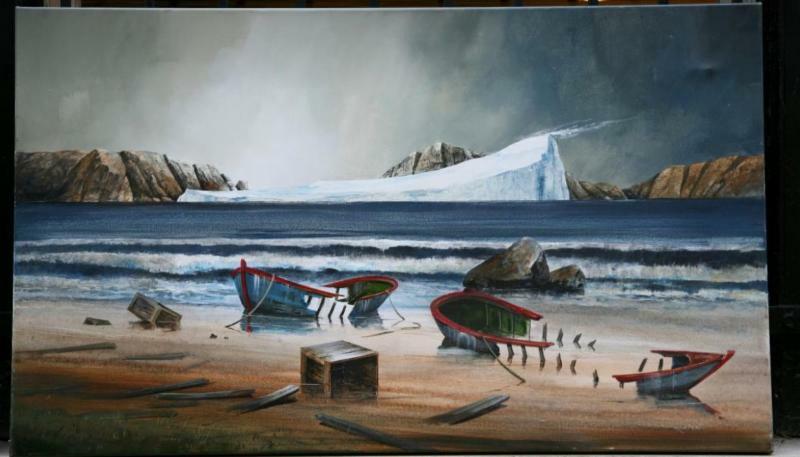 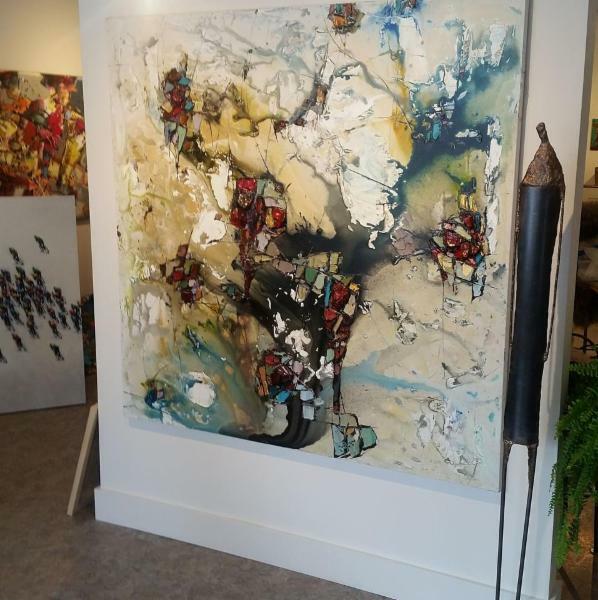 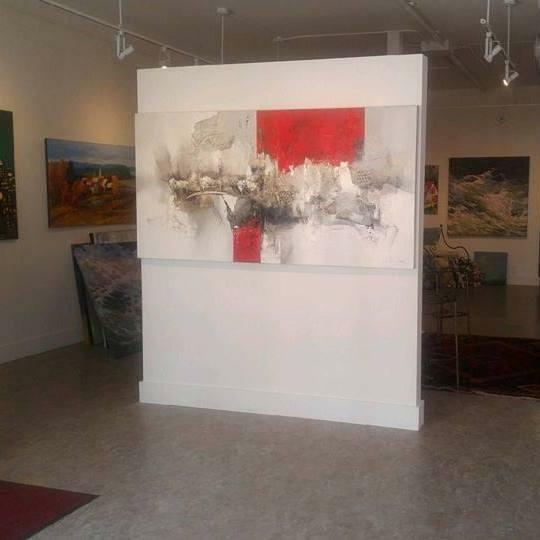 Our owner is both an artist and specialist in Canadian artwork, cultivating years of industry knowledge and experience to bring residential and commercial clients outstanding, timeless art pieces. 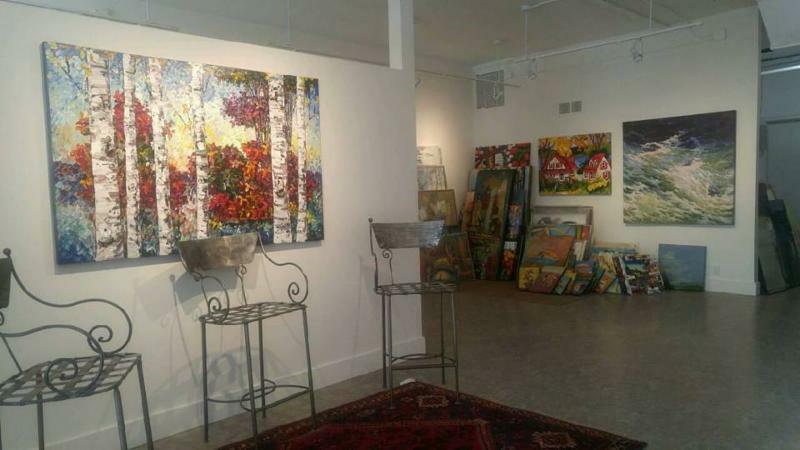 Stop by our gallery to see what artwork we have available. 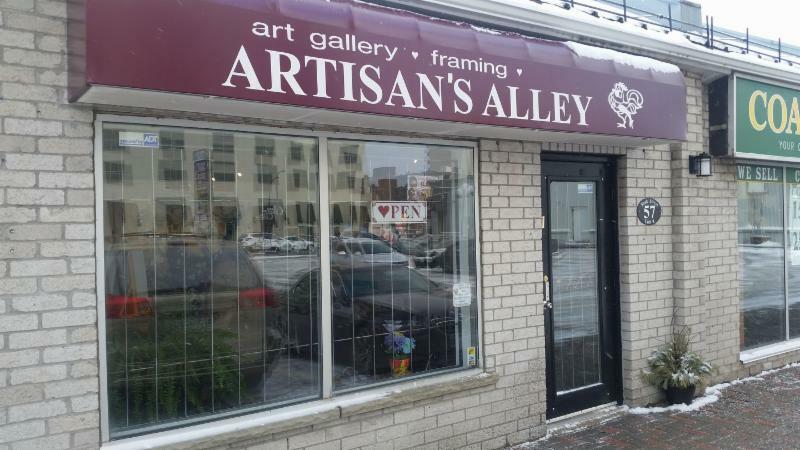 Contact Artisan’s Alley to set up your one-on-one consultation.